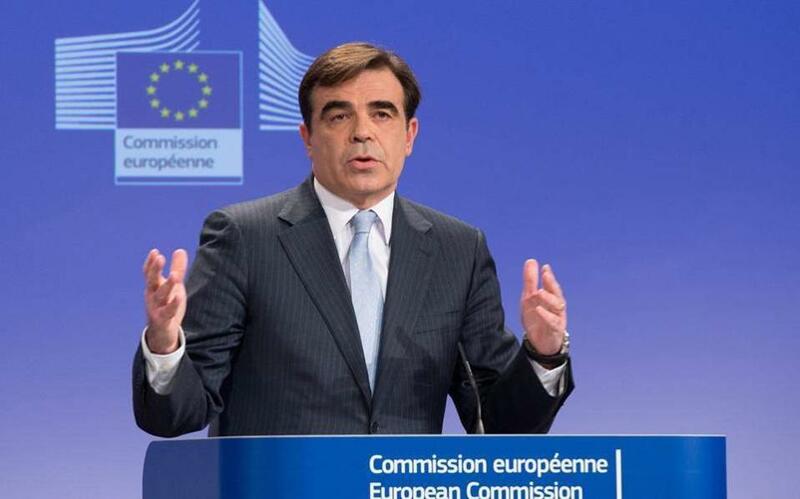 European Commission spokesman Margaritis Schinas has criticized a proposal by European Council President Donald Tusk for the abolition of mandatory quotas on relocating asylum seekers across the EU. “Returning to a pre-crisis mode of isolated uncoordinated national actions is not an option,” New Europe website quoted Schinas as saying Wednesday. “Migration policy is not about money and borders, it is a holistic approach covering responsibility and solidarity,” Schinas said, according to the report. Meanwhile, reports Wednesday said that Greek Prime Minister Alexis Tsipras has asked for a meeting with European Commission President Jean-Claude Juncker and German Chancellor Angela Merkel on the sidelines of the summit to discuss migration and EU-Turkey relations. Bulgarian Prime Minister Boiko Borisov is also expected to attend the meeting, reports said.